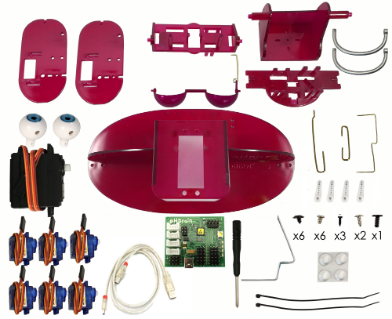 Ohbot Pi is available to buy in kit form or ready assembled and can be shipped to most countries. Please use the order enquiries form if you need to buy using a purchase invoice rather than directly using a card or Paypal. Note that for UK and European orders VAT will be added when you check out. Please go to our US store to buy Ohbot in US Dollars.